The Philippine Volcanoes stormed home in Round Two of the 2018 Asia Sevens Series, winning three of three matches on the final day in Incheon, Korea. 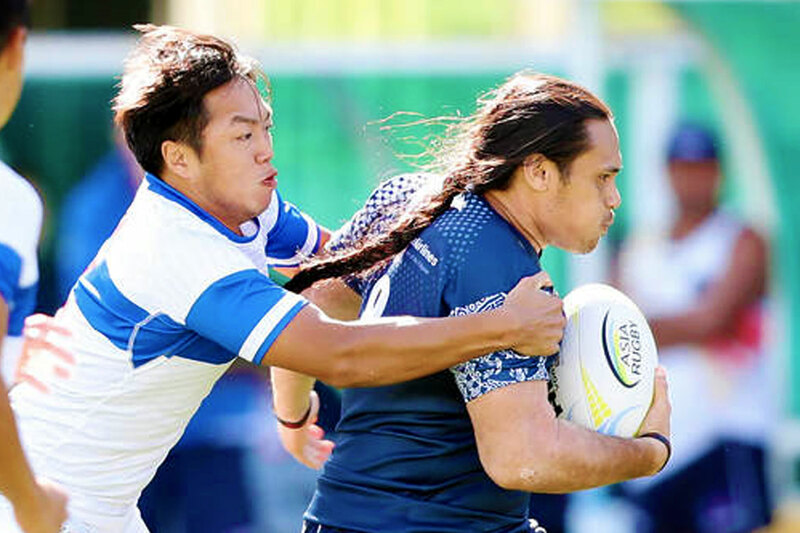 After falling just short of China in the first match of the tournament by one try, the Volcanoes re-grouped and saw their eventual path consist of must-win games against Malaysia, Chinese Taipei, and Sri Lanka. The Volcanoes achieved a Top Four finish in the first round in Hong Kong and were adamant of repeating this feat in Korea. With Japan too strong during the Hong Kong leg, the Volcanoes faced a daunting task to remain in the race for a Top Three finish overall in the series which will be decided in two weeks in Colombo, Sri Lanka. “It’s always a tough position to be in on Sunday, three games, needing three wins is no easy task. 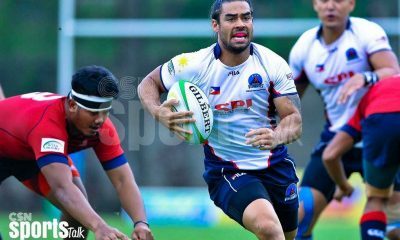 The level of Rugby in Asia is so tight this year, it was a great performance for the Volcanoes to remain undefeated in Round Two,” shared Jake Letts, the National Teams General Manager for Philippine Rugby. ​The Volcanoes kicked off their Sunday session with a dominant display over Malaysia, 24-5. Followed by another brilliant attacking match over Chinese Taipei, 36-7. The last and final game was by far the performance of the tournament, defeating Sri Lanka 19-17 at the death. A try to Ned Plarizan Stephenson in the last minute secured the important victory for the Globe Volcanoes. 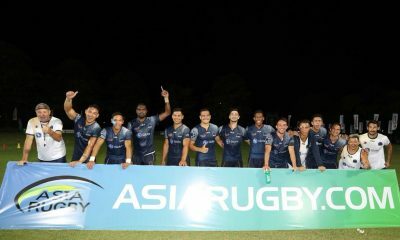 “The win over Sri Lanka was the most special — a team traditionally always consistently good at Sevens Rugby in Asia. Our team has now beaten, Korea, China, and adding Sri Lanka to the list for some of our most recent events. Positive signs of development for this national program,” shared an ecstatic Bird. Some of the Volcanoes best came from notable performances across the park with Vincent Amar Young, Edlen Cortez Hernandez, and Jonico Ater Hardwick all playing key roles in key sections of the games. Joe Palabay Dawson and Timothy Bweheni from the Eagles RFC once again steering the team well around the paddock. The Volcanoes return to training camp this week in Laguna with National Coaches Frano Botica, David Johnston, and Chris Everingham looking to take Philippine Rugby to another level for the last leg of the series.